Ten years ago, Darren Lizzack had an idea. 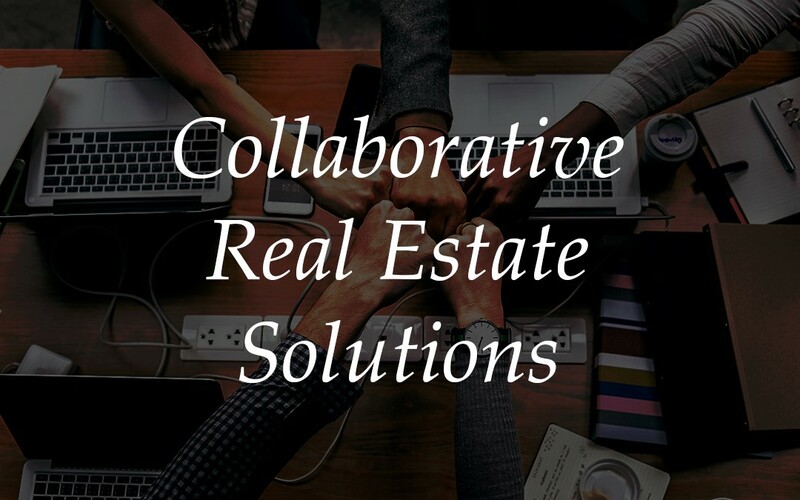 A commercial real estate broker, Lizzack knew that real estate transactions—especially those connected to commercial real estate—involved more than just a buyer, a seller, and their brokers. Lizzack thought, “What if there were a way to build a team of experts that a buyer, especially, might need to not only find a property but outfit it for potential tenants?” Lizzack found an architect, a banker, a construction company, a title company, an engineer, and several other businesses involved in commercial real estate. He brought them together and the networking happened organically. Lizzack’s CREA United assembles teams of experts by inviting companies with an established track record of doing business, good morals, and outstanding ethics. 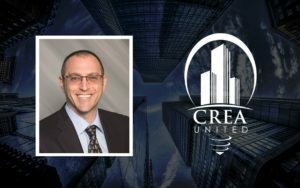 “It was important the business had name recognition,” he says, “a positive affiliation and a solid reputation within the community.” Soon after CREA United was born. “When you have a group of like-minded individuals gathering together to work toward a common goal, what you have then is immediate access to more information. The open environment isn’t an ‘everyone for themselves’ proposition. “Instead, we’ve cultivated a forum that provides support and networking opportunities. You learn about and create these opportunities in real time, and the meetings facilitate that open exchange of ideas and information because everyone knows what everyone else is thinking and doing,” Lizzack says. The company has expanded quite a bit in the past decade. In 2013, Lizzack and his executive team met with NAI Global Solutions, a company that holds a portfolio of creative, positively impactful companies and businesses committed to improving the planet by developing real, tangible solutions to critical equity and sustainability problems. NAI helped CREA create a roadmap for spreading its model across the country. The company rebranded itself to CREA United and held a global contest among graphic designers to find the perfect new logo that captured the think-tank philosophy of community, collaboration, and connection. The rebranded company launched two years ago with the goal of continuing and expanding its mission to bring like-minded individuals together to share information without competing with one another. “We’ve been in New Jersey for 10 years and now we’re expanding nationwide, because our business model, which includes a wide variety of groups that provide multiple contacts to people who need service, works,” Lizzack says. Currently, CREA United has five divisions: The Corporate (which includes the founding members), Healthcare, Office, Retail, and Industrial groups. In the first quarter of 2019, the company will add a Multifamily group. “What we’re planning next is to expand and replicate this model in each state. Right now, we have 40 companies registered and 20 additional companies in the middle of that registration process here in New Jersey,” he says. The collaborative approach of CREA United benefits everyone: its alliance members who can share their knowledge with other trusted, high-level experts without competition; and its clients, who benefit from the members’ expertise and guidance.